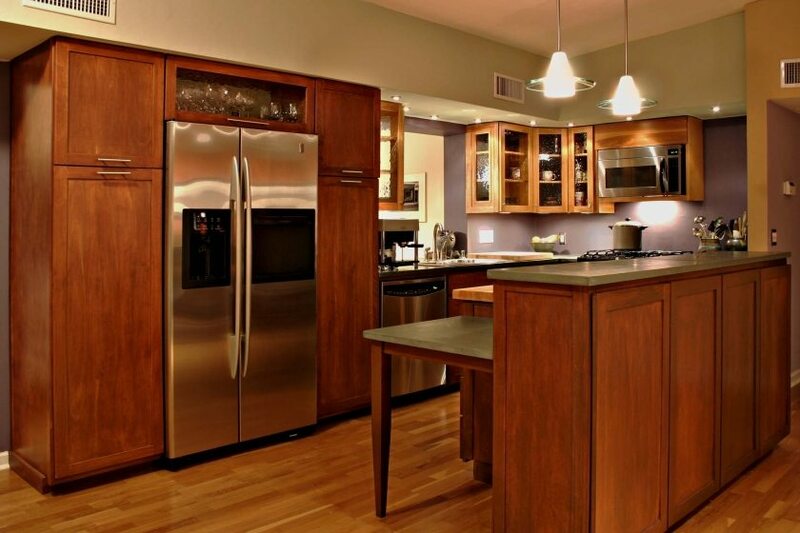 Home | Enhanced Electrical Services, Inc.
We offer eco-friendly energy efficient electrical solutions. Environmentally friendly LED lighting is a great way to update your lighting and help reduce energy costs. We believe in saving our environment whenever possible and will recycle your bulbs and old fixtures after project completion. 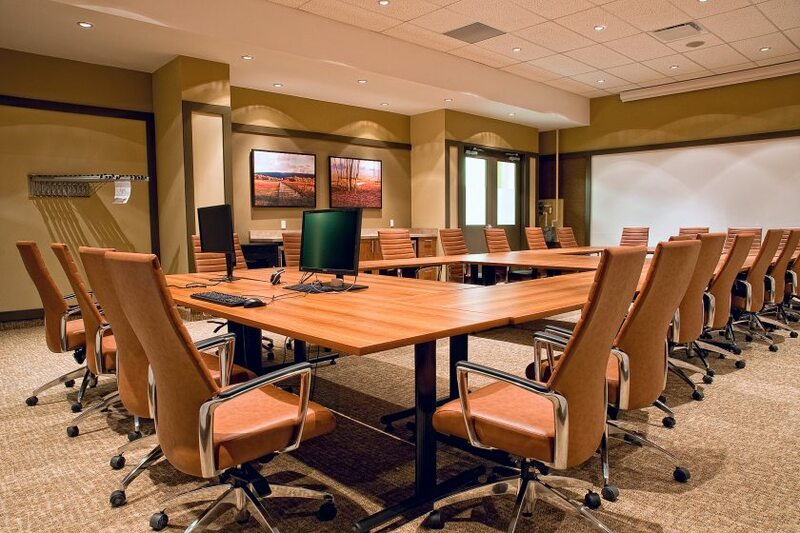 We pride ourselves on treating people right and producing quality work. No matter what the size or scope of your electrical project, when you hire locally owned and operated Enhanced Electrical Services, you can expect nothing less than the best. We are Reno and Sparks’ most trusted and reliable electric contractors. We are bonded, insured, and fully licensed. 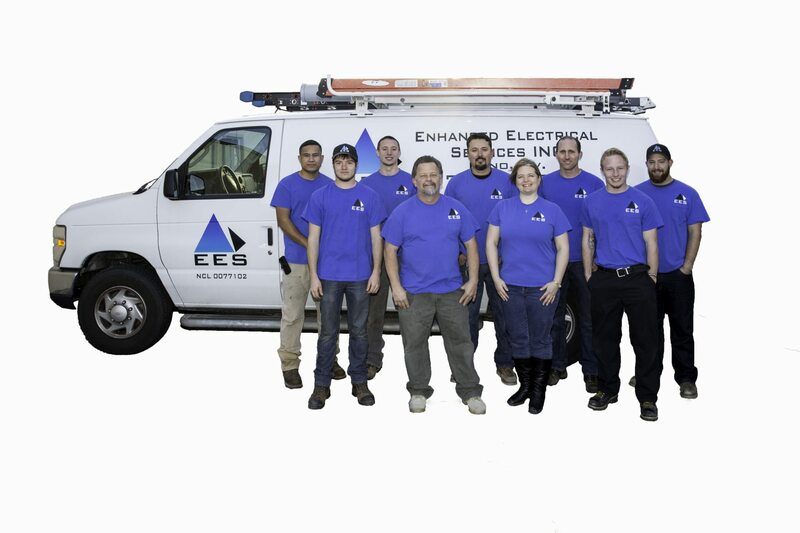 Enhanced Electrical Services has over 90 years of combined experience and qualified technicians able to troubleshoot and fix issues before they become major problems. We believe in the value of hard work and our customers recognize this when we arrive at their doorstep. Whether your project is big or small or somewhere in between, you can expect the same great service. We take all tasks seriously as we utilize a thorough, sweeping approach to electrical installations and repairs. Our trusted employees are courteous and approachable. We are locally owned and operated in Reno, NV and Sparks, NV. Are you looking to hire a reliable and skilled commercial electrician in Reno, NV or Sparks, NV for your business or commercial building? You’ve come to the right place. Enhanced Electrical Services offers an extensive array of electrical services to local commercial business owners. From new wiring to repairs, Enhanced Electrical Services is ready to serve your company’s electrical needs. Why Should You Choose To Partner With Us? With over 90 years of combined experience, our qualified technicians can troubleshoot and fix issues before they become major problems. We do not cut corners and take the time necessary to get the job done properly. Our customers rave about our honest, competitively priced quotes with no hidden fees or charges. We are licensed, fully insured and bonded. Helping our Reno and Sparks community since 2012 and keeping our economy stay strong. We are a local business and proud of it! Rest assured we stay up-to-date on all the latest trade requirements and safety codes. Our technicians are also some of the most passionate and dedicated in our industry. We take a methodical, thorough approach to our duties, and when you call us, you’ll work with a well-seasoned, highly trained electrical contractor who will address all of your questions. Our electrical contractors are highly capable of executing numerous installations and repair jobs. Whether your wiring is brand new or totally outdated, we can complete your project to your complete satisfaction.